Married in 2001, Chris and Deb Colitas have had the pleasure of running multiple businesses together. As serial entrepreneurs, they have found great joy in providing products and services to others while adding jobs to the Lehigh Valley. 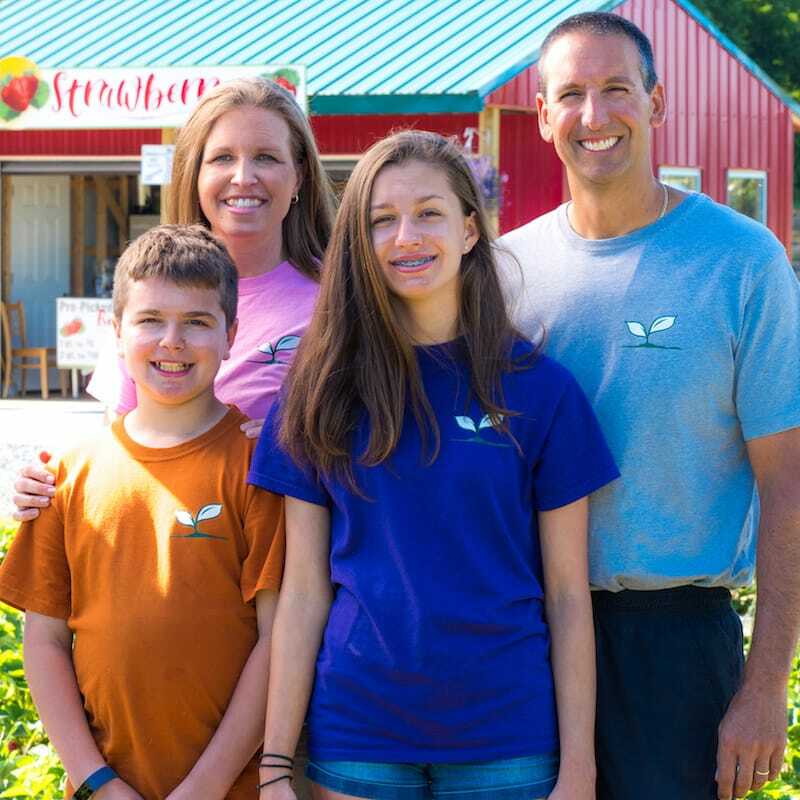 If you have eaten a gyro at an IronPigs game or gotten lost in the corn maze at Seiple Farms, you have encountered the Colitas family. 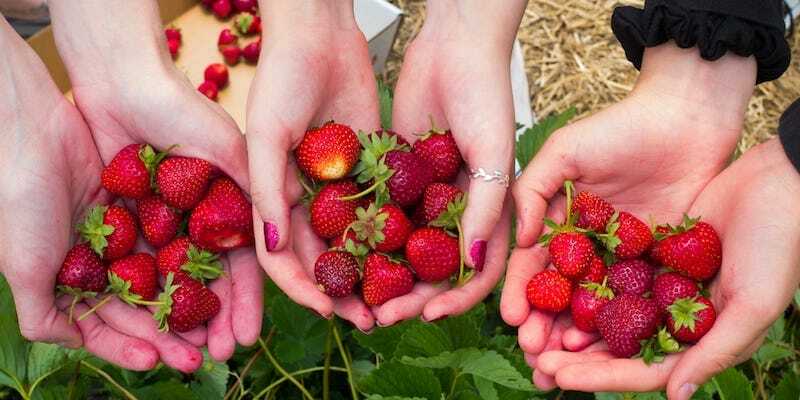 Strawberry picking season typically begins around Memorial Day Weekend each May. 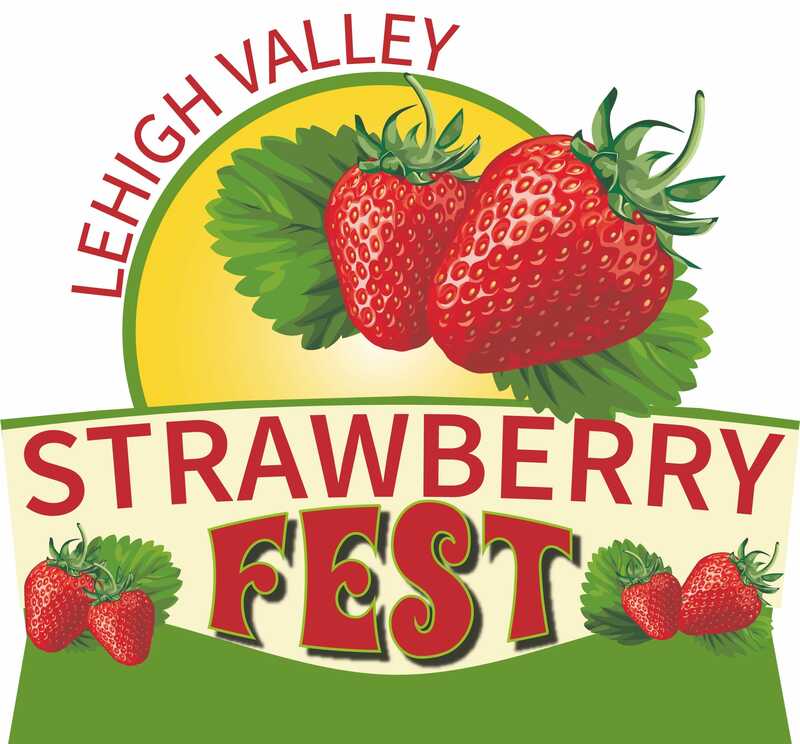 Home of the Valley’s FIRST annual strawberry festival! 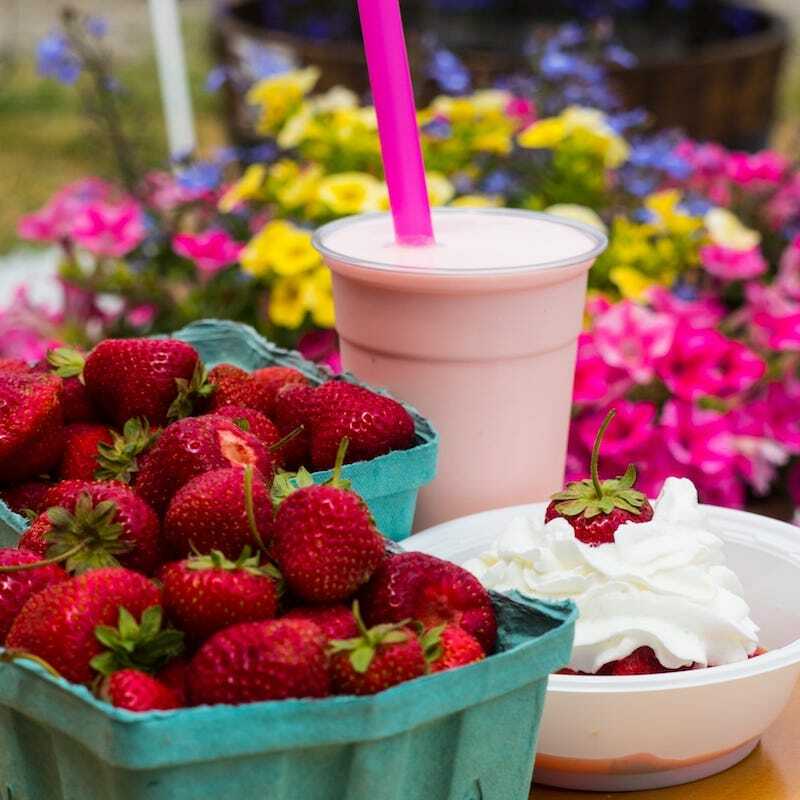 Join us for strawberry milkshakes, strawberry shortcake, music, vendors, children’s activities and more! Awesome family run farm! Even the kids love helping! Their strawberries are so sweet and juicy, can't wait to go back for more. Beautiful farm with nice paths for picking and delicious strawberries! The staff is so friendly and helpful as well...we will definitely be back! Wonderful, super-friendly staff. Family owned/operated. We will be life long patrons for sure! 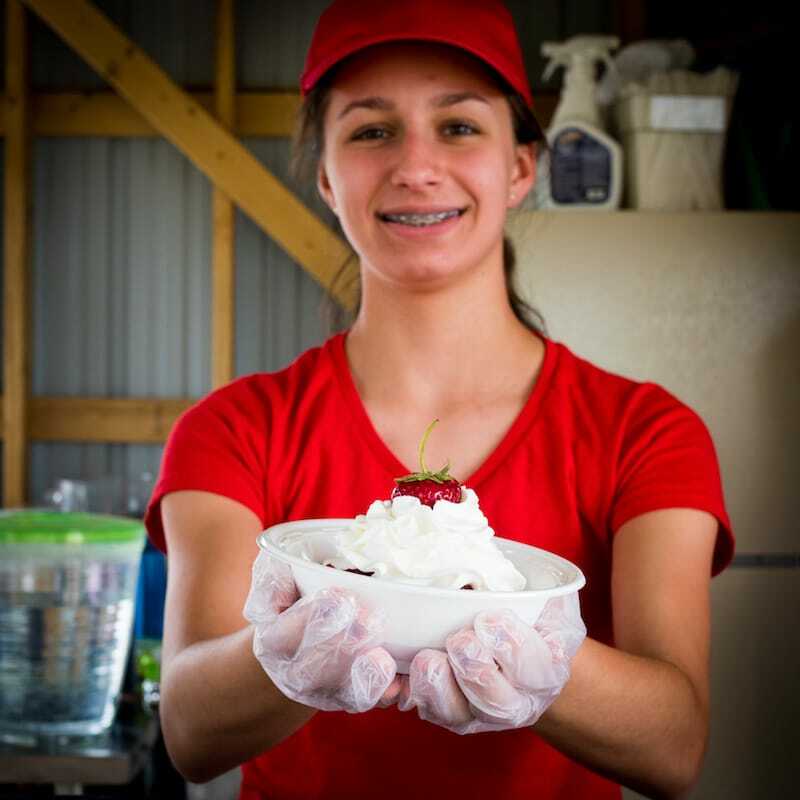 Strawberry Fest was awesome! We made so much Strawberry Jam/Jelly & frozen Strawberries for future smoothies! If you haven’t visited them...it’s a MUST TO DO on your future plans! 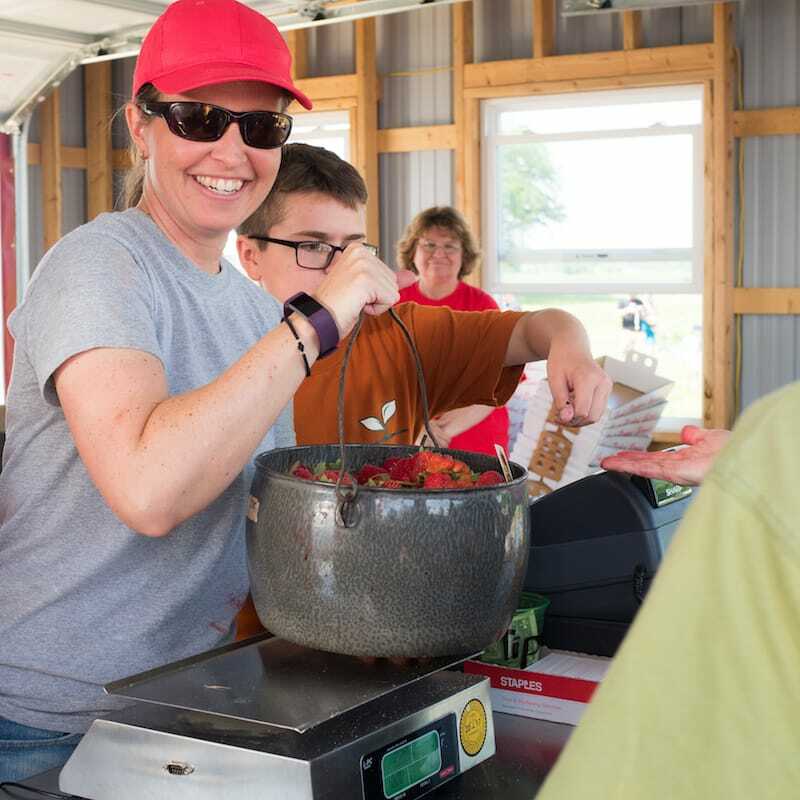 The farm was beautiful , safe for kids with amazing fresh strawberries! Along with plenty of happy workers willing to help! Loved every second of it. Btw. Best strawberry milkshake ever!